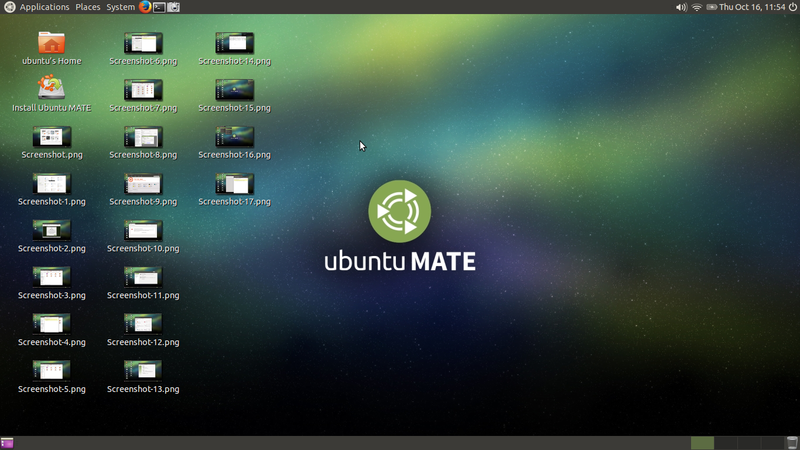 MATE is a new desktop environment developed as GNOME 2 successor. MATE is a popular desktop now because of Linux Mint bundling and followed by Ubuntu MATE appearances. This article will guide you around the basic usage of MATE desktop. I hope you can apply this guide into your daily life with MATE desktop. You won't learn any technical or historical side of MATE. I write this article based on MATE 1.8.2 and Ubuntu MATE 15.04. 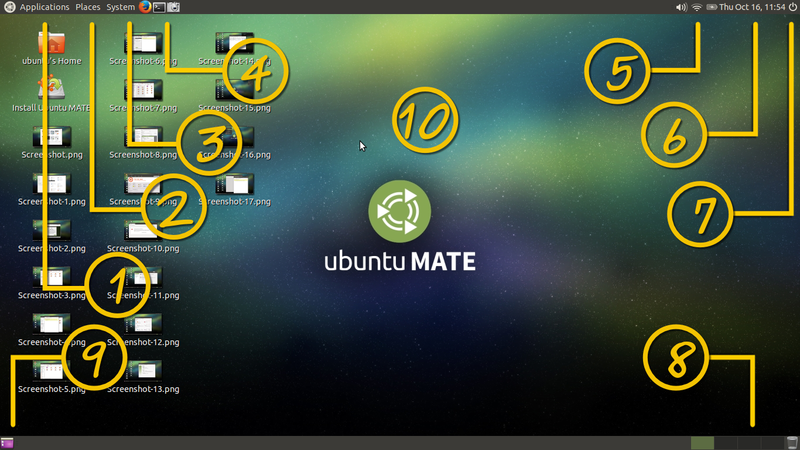 MATE is basically GNOME 2. MATE workflow is focused on its panels. Either top or bottom. MATE differs menu in 3 categories: applications, places, and system. MATE has some parts of traditional desktop metaphor such as desktop shortcut icons (similar with Windows) and taskbar (idem). MATE has large aspects for customization such as desktop layout, compositing, themes, iconsets, and so on. To launch your applications, use Applications menu. You will use a GNOME 2-like menu. You look for apps one by one according to its category. To launch a favorite folder, use Places menu. To open system-related apps such as Settings or Logout function, use System menu. 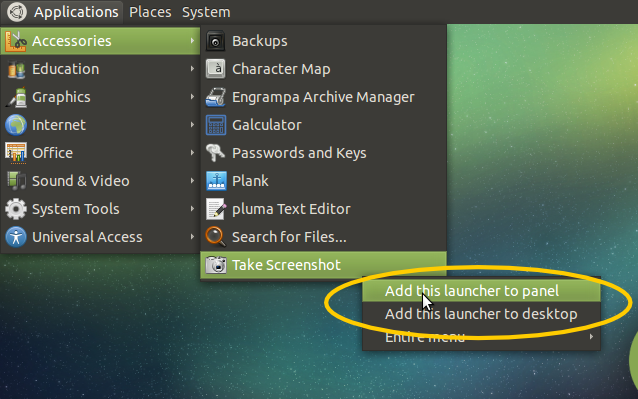 To create a desktop shortcut icon, open MATE menu > right-click on an app entry > Add this launcher to desktop. 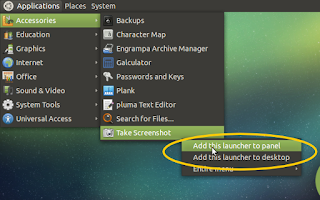 To create a panel shortcut icon, do the same thing but select Add this launcher to panel. Different with GNOME 3 or Elementary Pantheon, MATE brings GNOME 2 taskbar. It is basically same with Windows taskbar. You can switch between running apps by using it. To switch between running apps in MATE, press Alt + Tab. It is basically same with another desktops. MATE as a GNOME 2 successor, has multiple desktop concept. 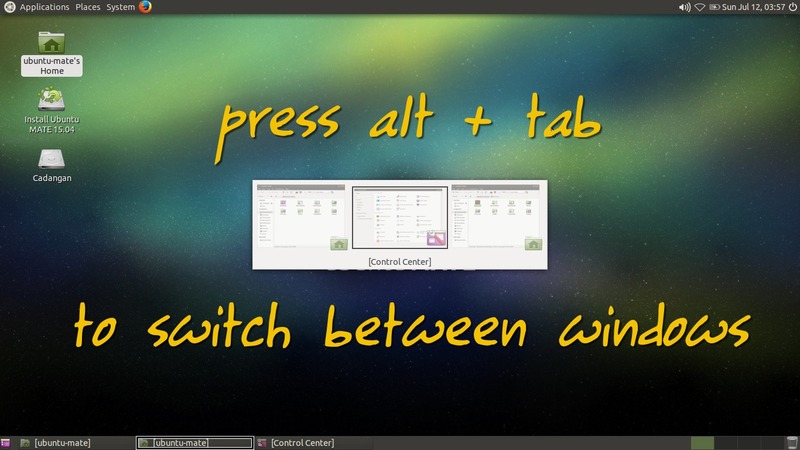 You can switch between existing desktop to another or place each app in one suitable desktop. You may create more than 4 desktops. This desktop term, also called virtual desktop or workspace. 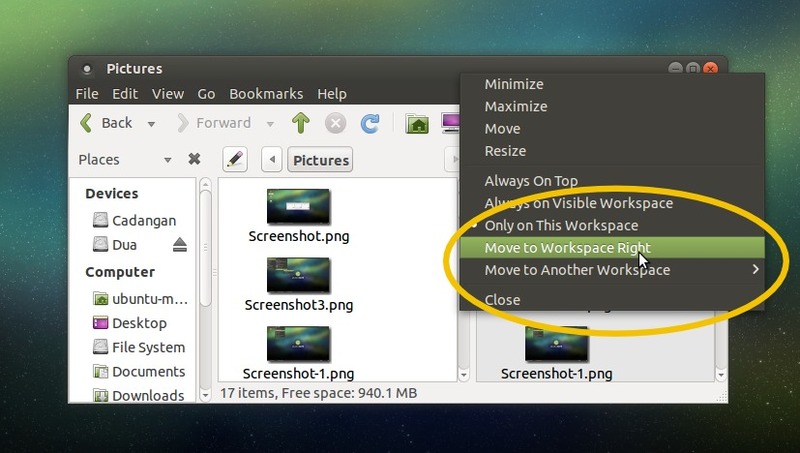 To move a window into another workspace, right-click on its title bar and select the desktop you want. System tray is placed on the top panel along with time and power menu. You get basically volume, network, battery (if you are using laptop) applet. Another tray program such as Banshee will stay on there.